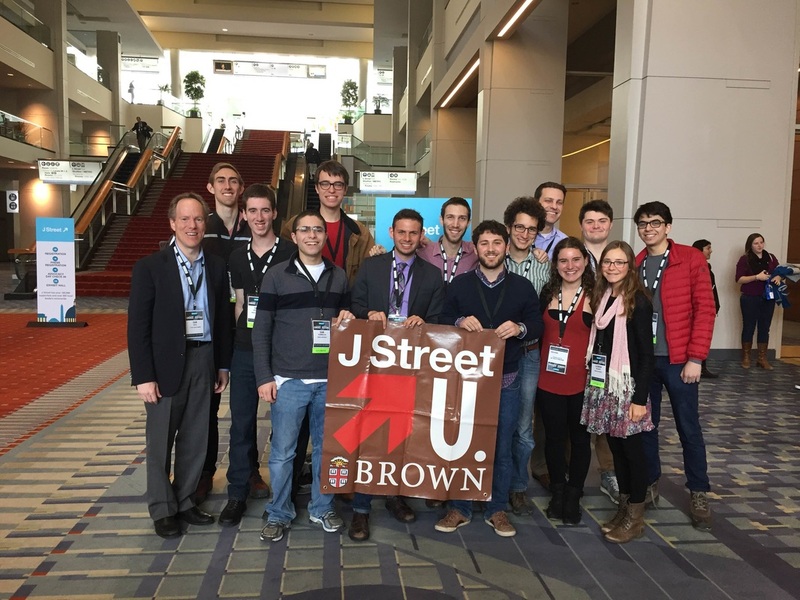 J Street U Brown (JSUB) is a chapter in a national student movement dedicated to elevating strong American leadership towards a two-state solution to the Israeli-Palestinian conflict. We are Pro-Israel, Pro-Palestine, and Pro-Peace. We are changing the discourse in the pro-Israel community from blaming the “other side” to focusing on what we can do to bring about peace. Currently, we are working with J Street U chapters across the country on the “Stop Demolitions, Build Peace” campaign, to curtail the demolition of Palestinian villages in the E1 area of the West Bank. Specifically, JSUB is partnered with Abu Nuwar, a small, Bedouin village next to the Ma’ale Adumim settlement. We also hold numerous events on campus. During the 2017-2018 school year, we brought Arik Ascherman and Gili Getz to campus, as well as collaborating with J Street Rhode Island to bring Combatants for Peace to the area. J Street U is always recruiting students interested in attending national and regional conferences, and is always looking for new members.